Add a physical contact address Beginning September 30, 2014, you need to add a physical address to your Settings page. 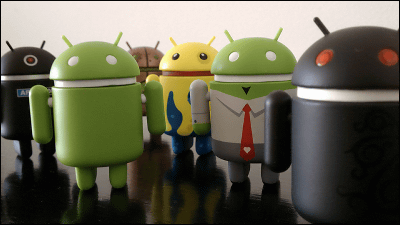 After you've added an address, it will be available on your app's detail page to all users on Google Play. If your physical address changes, make sure to update your information on your Settings page. If you have paid apps or apps with in-app purchases, it's mandatory to provide a physical address where you can be contacted. 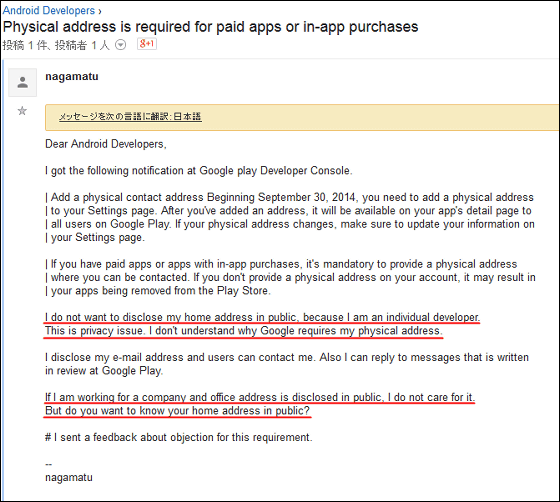 If you don't provide a physical address on your account, it may result in your apps being removed from the Play Store.